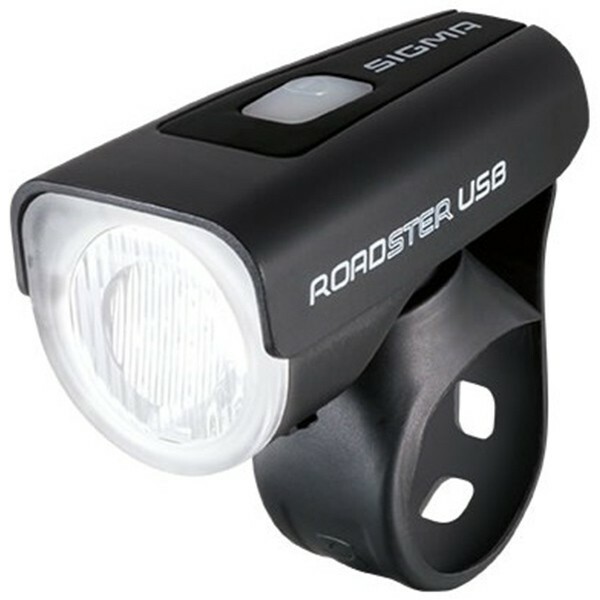 The ROADSTER USB is an affordable, premium light for every day use. With a powerful 25 lux and a homogeneous light pattern, it provides excellent safety when riding on the road. With a permanently attached silicone mount, the StVZO front light is light weight and simple to install on any handlebar.